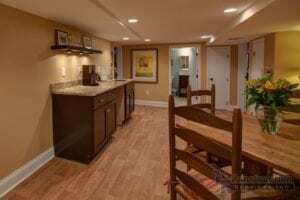 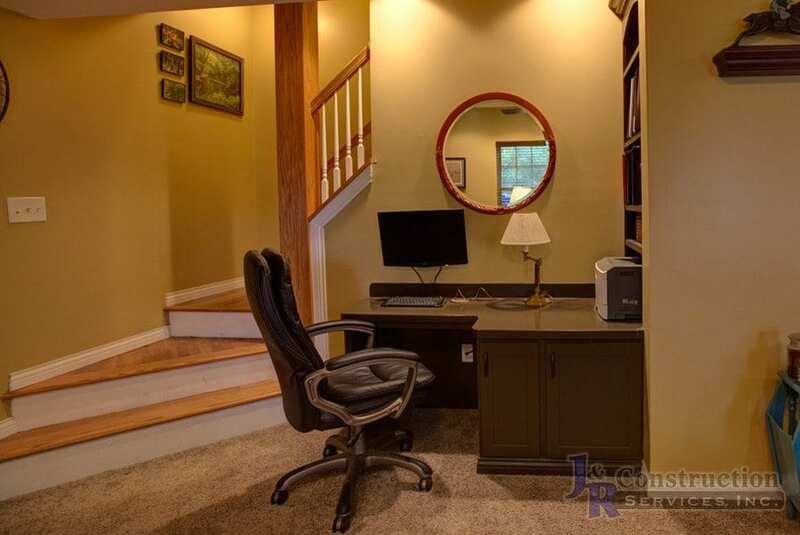 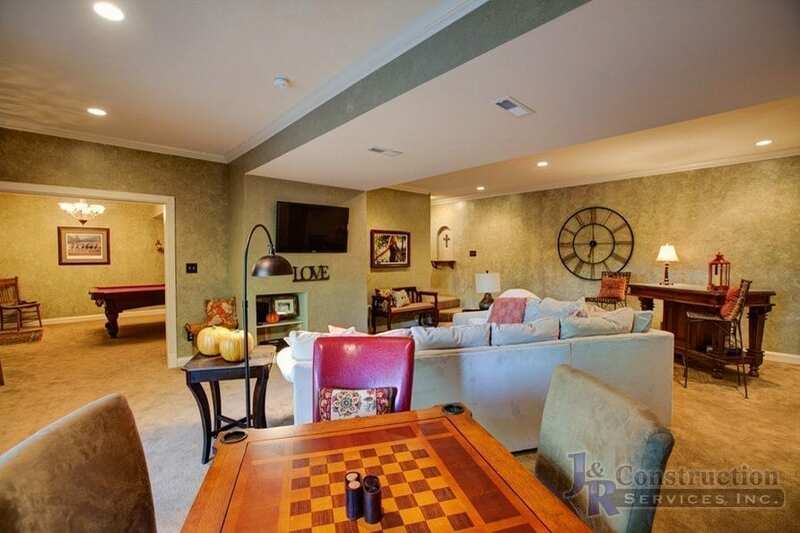 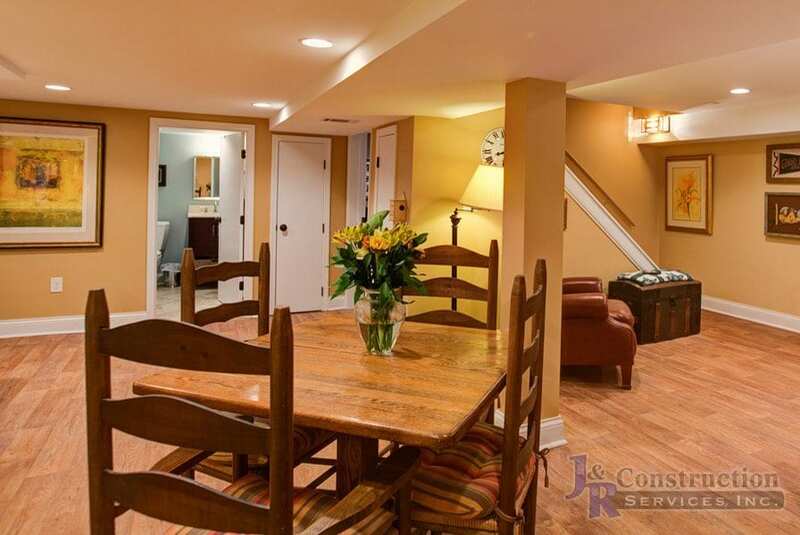 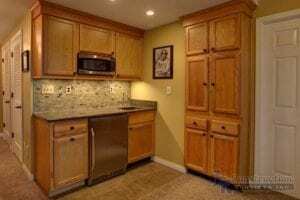 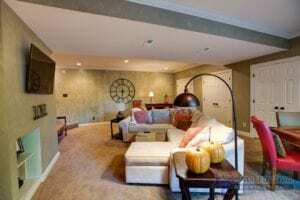 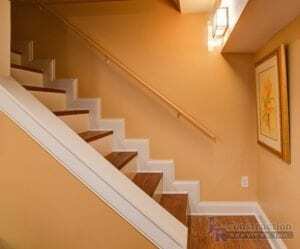 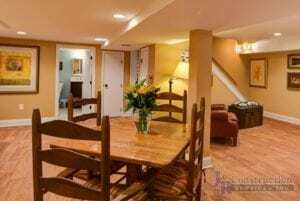 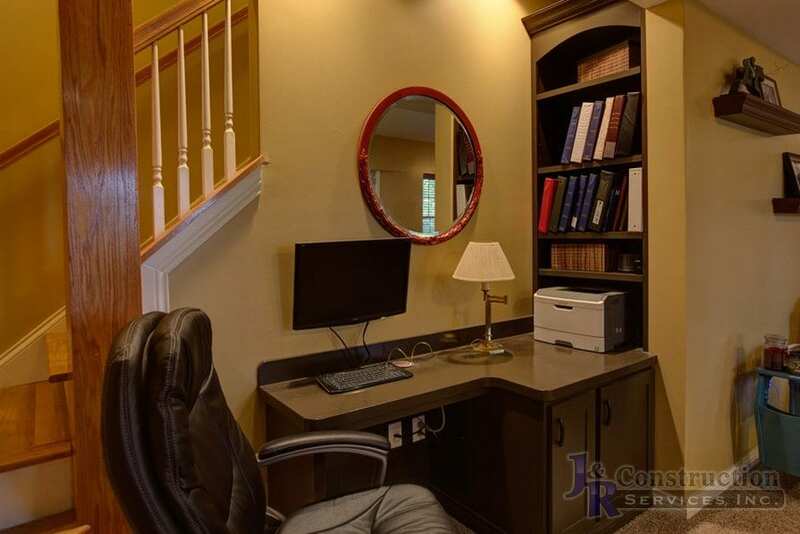 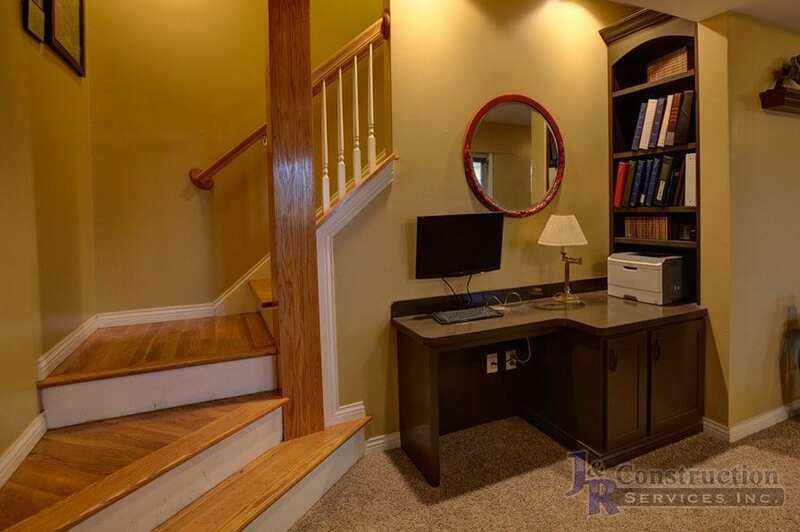 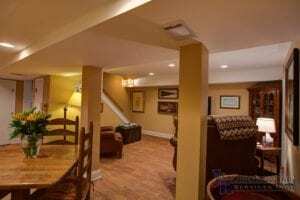 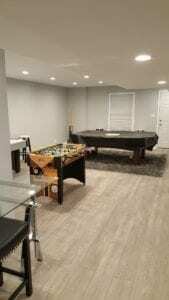 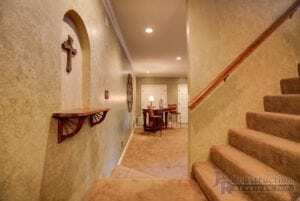 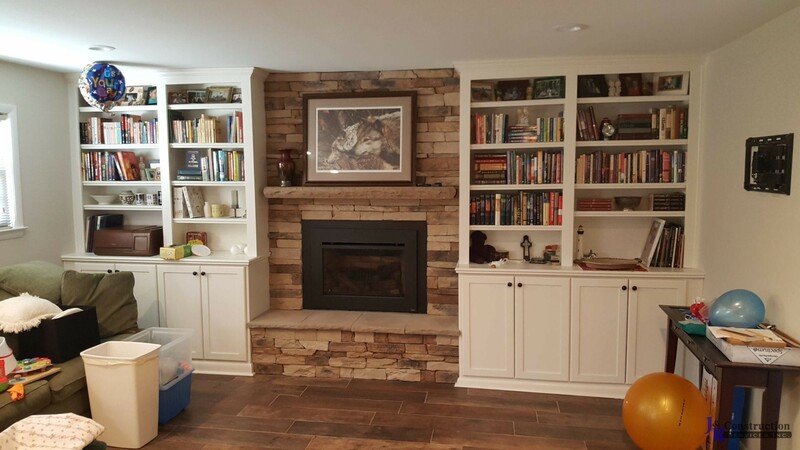 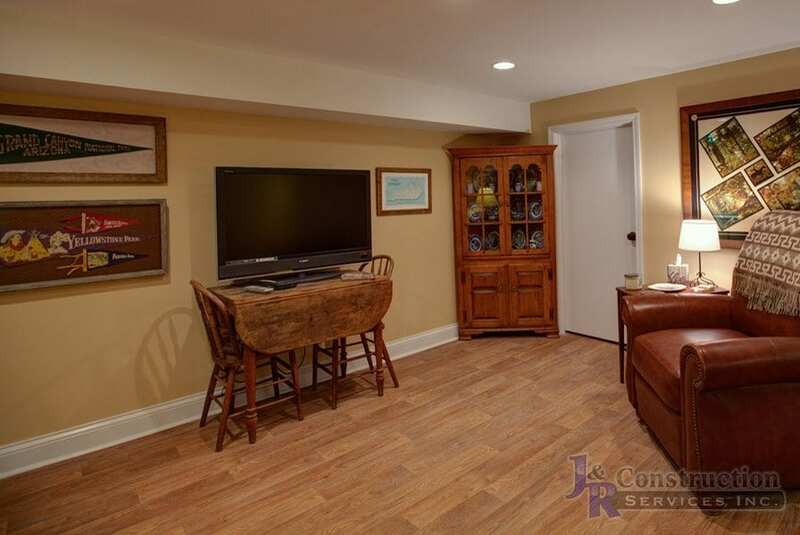 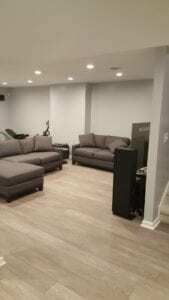 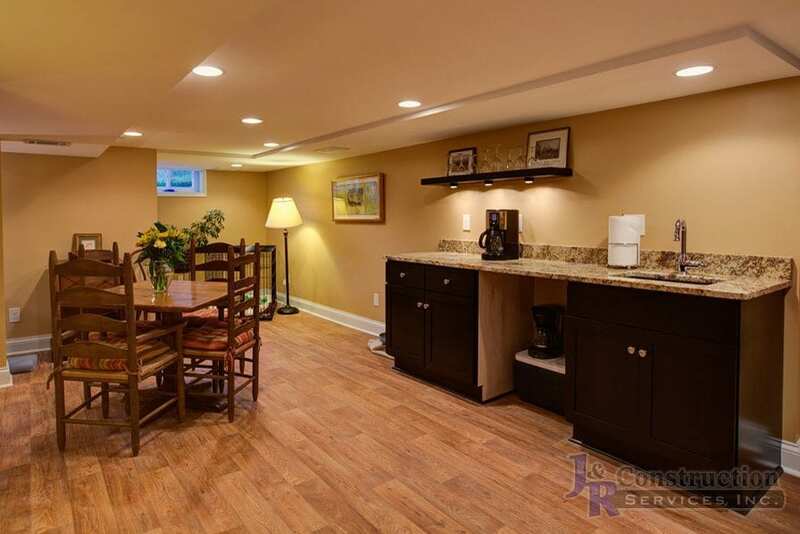 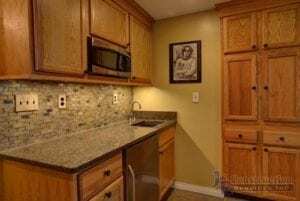 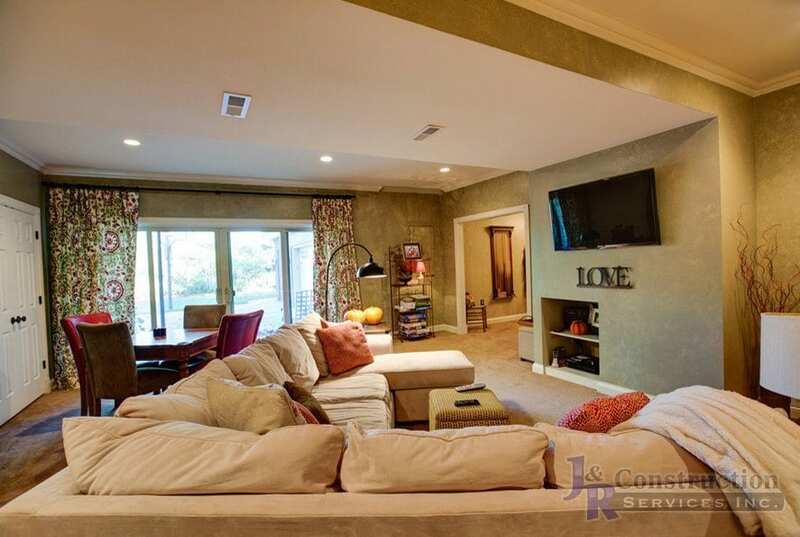 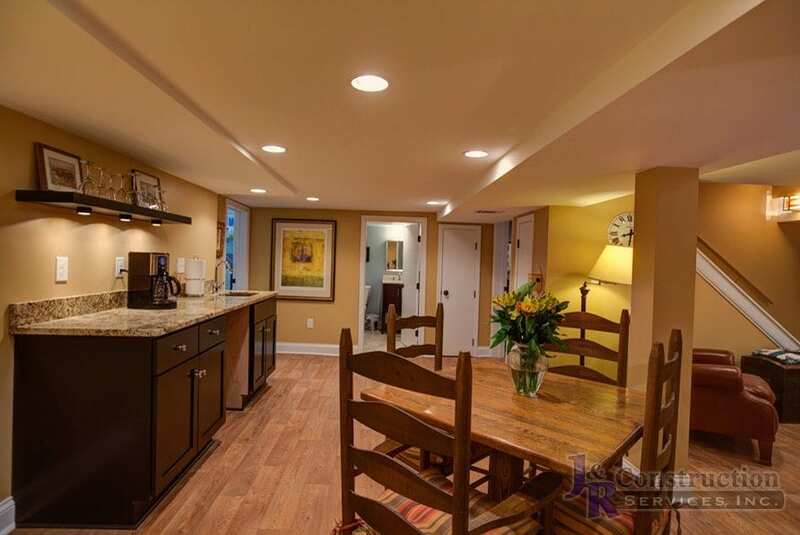 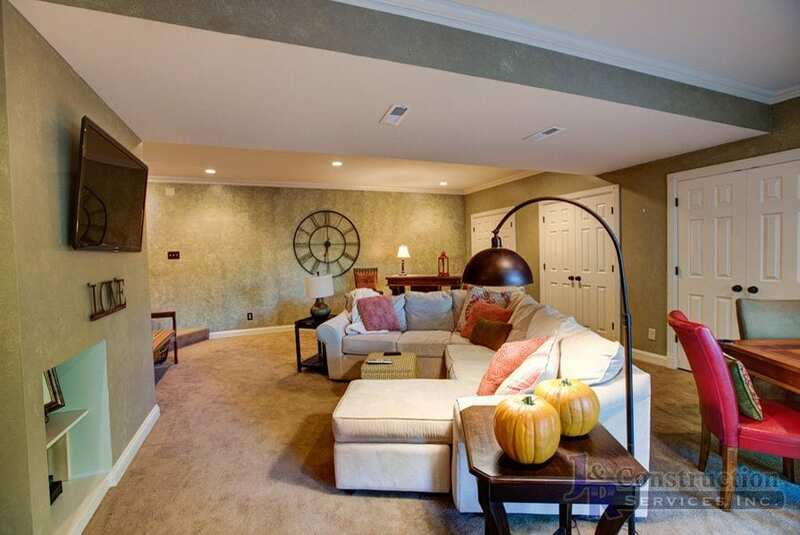 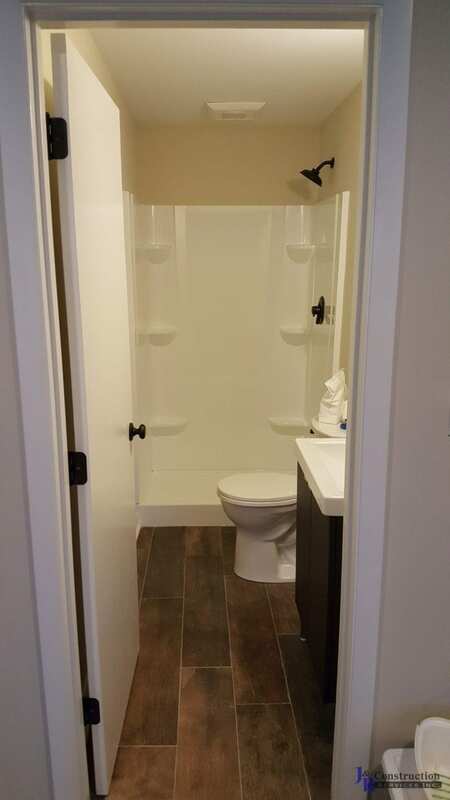 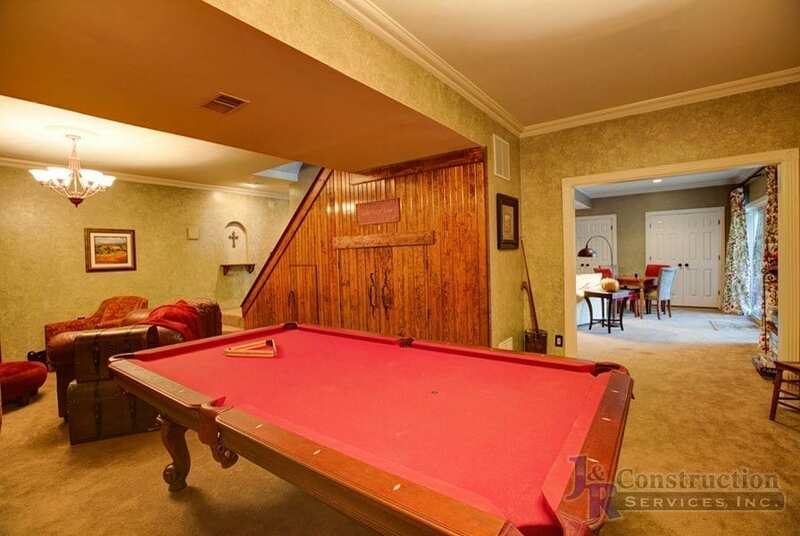 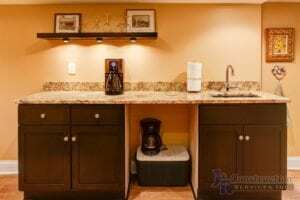 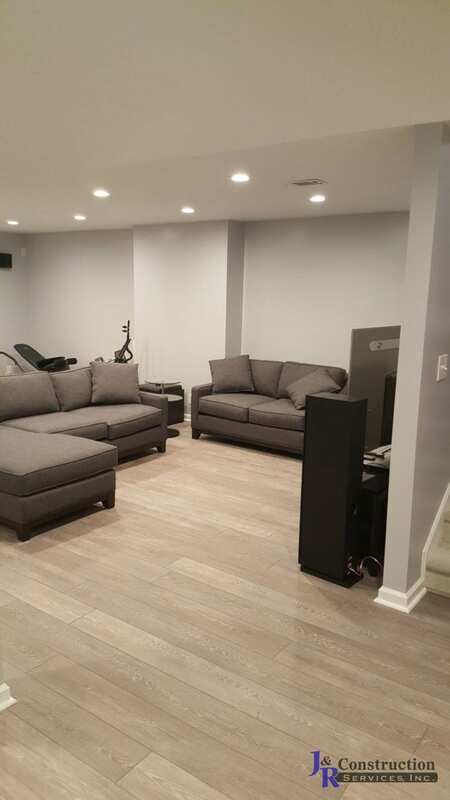 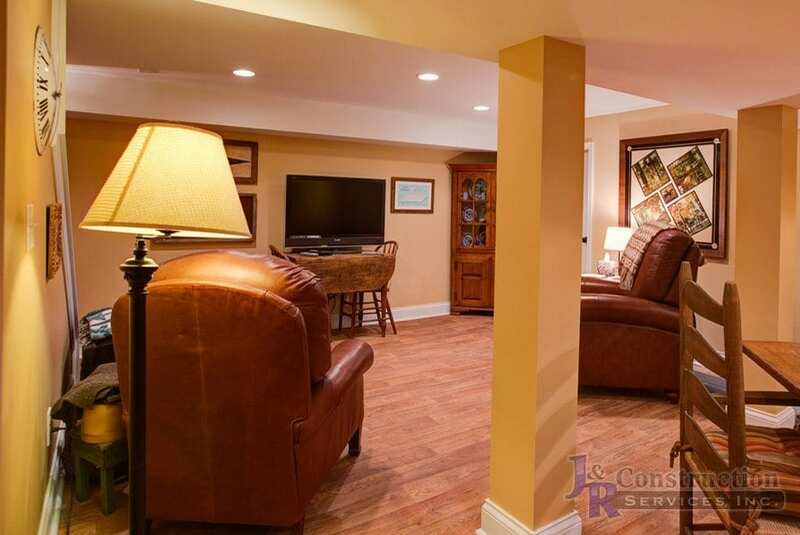 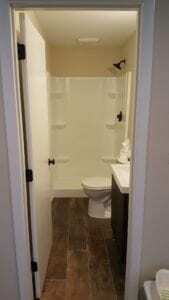 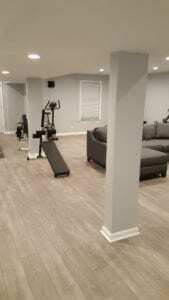 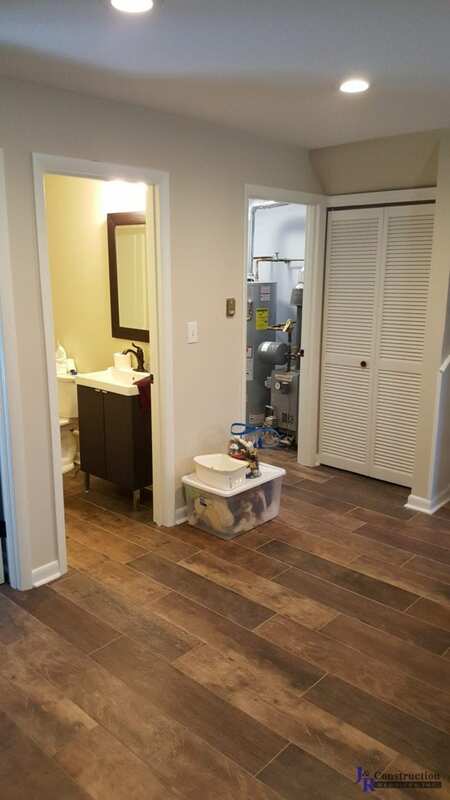 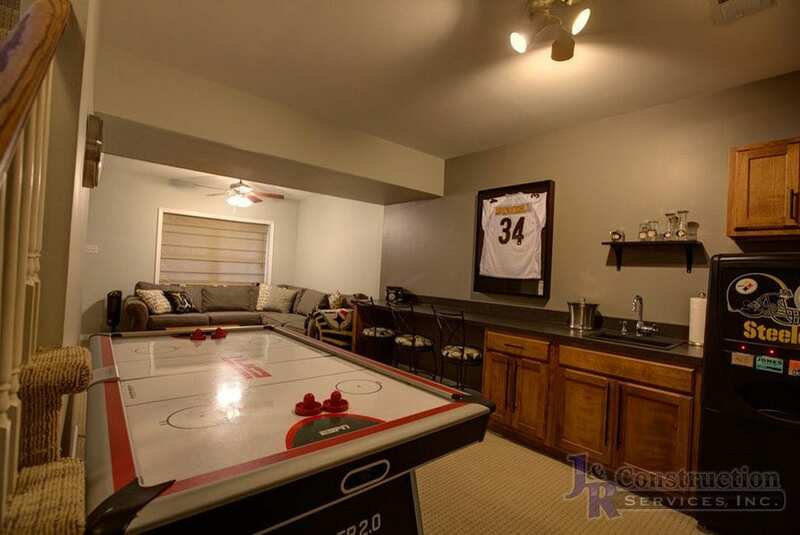 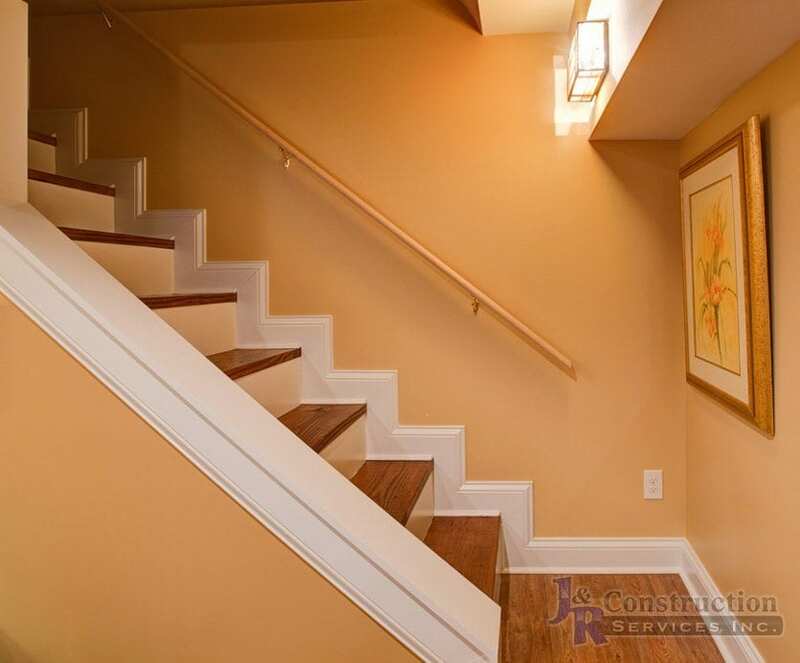 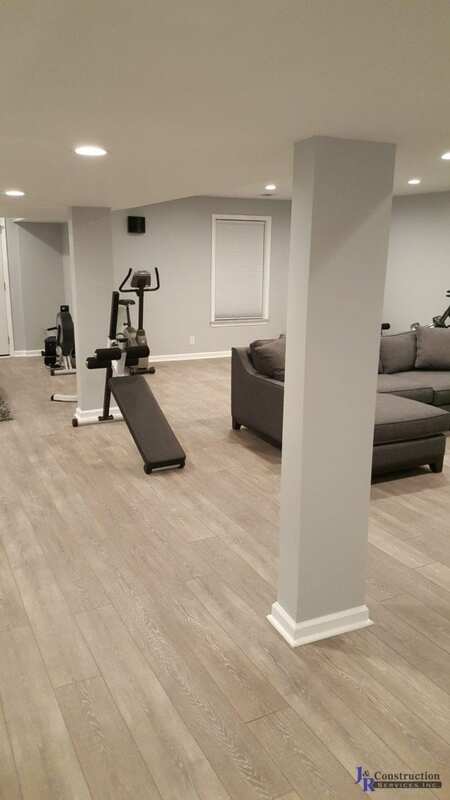 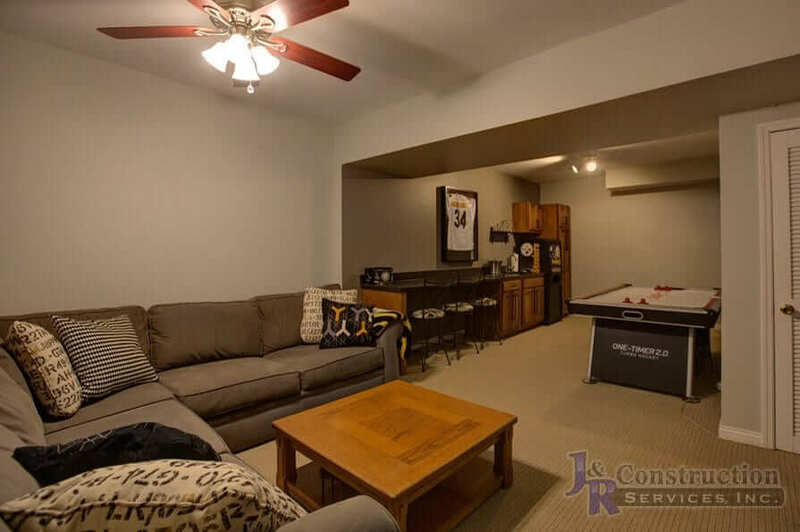 Finishing a basement can add that extra space without adding on to a house. 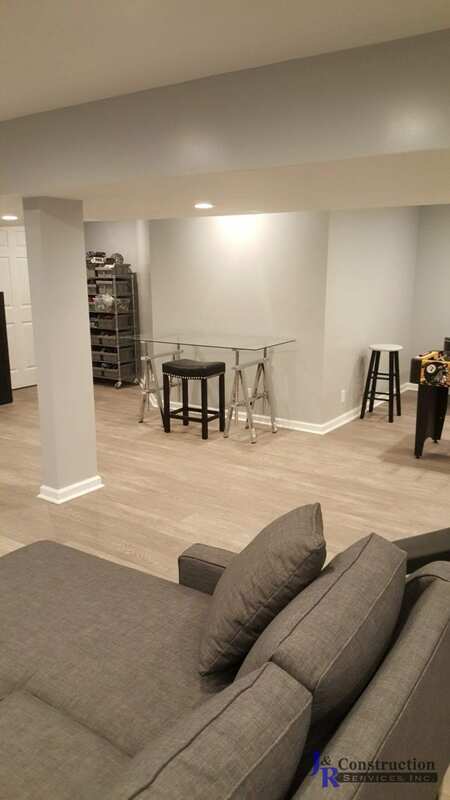 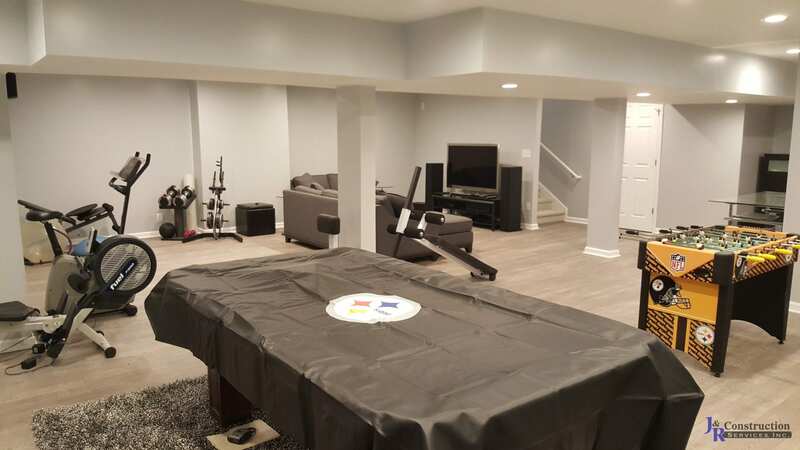 Our designers can create a 3-d video of your ideas and show you the after-product of your basement, with colors and furniture, before construction starts. 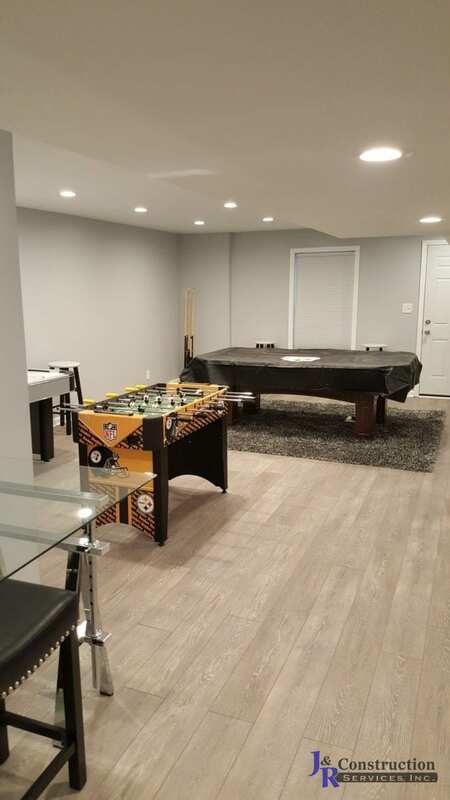 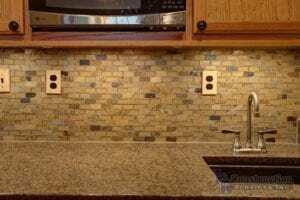 If it’s a complete finish or partial, wet bars, pool rooms, entertainment rooms, bathrooms, or living areas we can do it all.